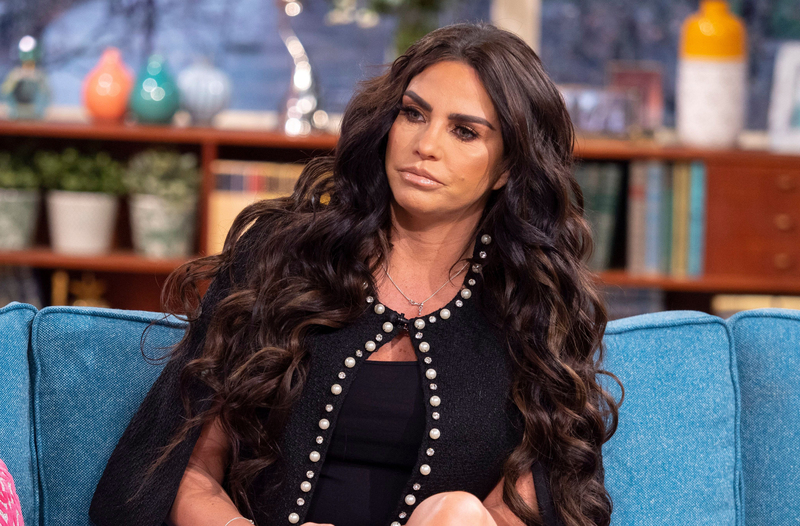 Katie Price has revealed she’s considering residential care for her son Harvey, after he scared his siblings by smashing things. The mum-of-five opened up about the difficult situation on the Victoria Derbyshire show earlier today, saying she’s having to considering the option for her eldest son. She said: ‘It’s got to the stage now, he has smashed the windows, eight iPads, and TVs. ‘He doesn’t realise and he’s a danger to himself. For the first time ever now I’m thinking he might have to go residential Monday to Friday. ‘If he knows he kicks off in the morning the driver won’t take him and he’s missing out on his education. He just wants to be with me all the time. Explaining what’s making her think about that now, she revealed Harvey can scare her other children, as he’s so big. It’s been a tough couple of years for Katie, after her divorce from Kieran Hayler, the news of her mum’s terminal illness and being held at gunpoint in South Africa with her children Princess and Junior. Opening up about how she turned to drugs and alcohol during these difficult times, the reality TV star revealed she went to a rehab centre where she was diagnosed with severe trauma and depression. She revealed: ‘I was self medicating on a drug, cocaine, I’m not proud of it. ‘I’ve never been up that track before, I went to the doctor and it was the hardest thing ever to say I need help. I’m at breaking point.